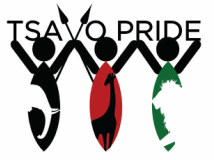 The main threat to wildlife in the southern area of Tsavo West and surrounding protected areas is the bush meat trade combined with organised poaching targeting ivory. It is estimated that this multi-billion dollar industry has now surpassed habitat loss as the greatest threat to tropical wildlife. 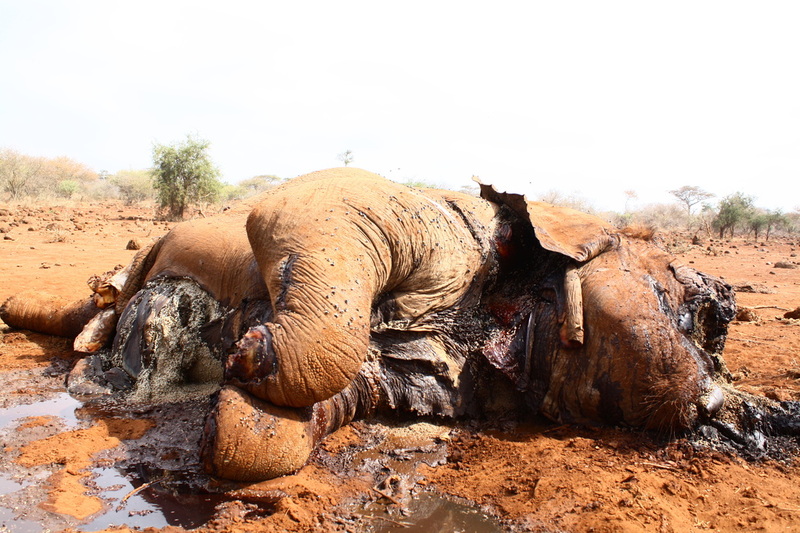 In Tsavo West, poaching and the associated bush meat trade is escalating despite concerted efforts by various conservation bodies and governmental institutions to curb poaching activities. Diverse strategies implemented such as de-snaring activities and arresting and prosecuting poachers have unfortunately resulted in limited success. Ninety percent of all poachers arrested and prosecuted resume the practise almost immediately after release, rendering efforts and energy invested in trying to curb poaching this way futile (Omonde, 2006). KWS is under-resourced to effectively patrol the vast area under their mandate. Utilizing the knowledge and bush skills of sensitized poachers will provide much needed manpower as well as a unique connection and influence over poaching communities and insight into the methods used by poachers and their rationale. Poverty coupled with a lack of alternative income generating activities in the affected areas has pushed most poachers into the trade despite its innate dangers. To alleviate this cycle, it is critical that in the future, poachers are provided with both, alternative sustainable methods of earning an income, and education regarding long-term mechanisms for participation in the conservation and management of their wildlife. Human Wildlife Conflict within communities living close to National Parks plays a vital role in addressing the poaching problem. 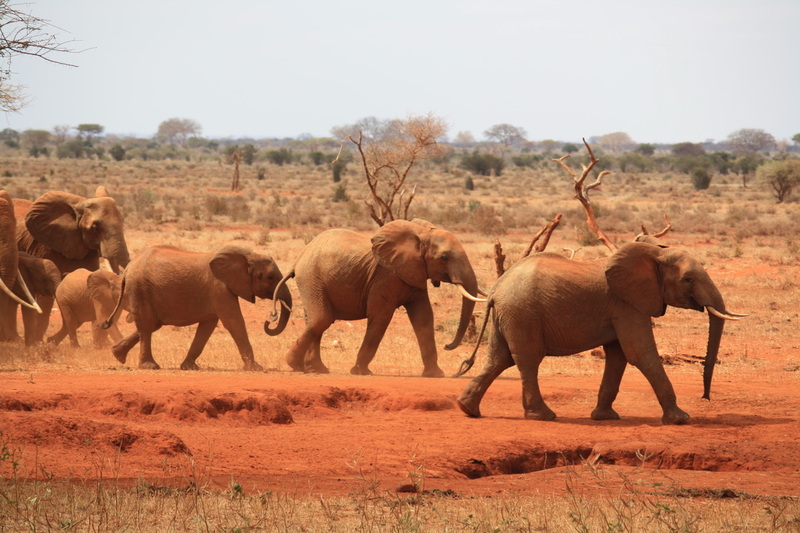 Due to conflict caused by wild animals such as Elephants damaging peoples crops and therefore livelihoods, we suspect many community members would rather call poachers than KWS officers to alert them that there are wild animals endangering their homes. Under KWS’ current policy’s, communities can be reimbursed for loss of income due to death or injury caused by wild animals, but not loss of income caused by property damage. Poachers are known to give cash incentives to people reporting the whereabouts of wild animals and providing refuge for poachers from authorities. Local communities contain an immense amount of knowledge about terrain, landscape, frequent hunting and poaching routes. If given incentives to actively participate in conservation, identifying and solving problems associated with the bush meat trade themselves; they could become a powerful weapon in the fight to stem the flow of meat, ivory and other animal parts of value being taken from protected areas.